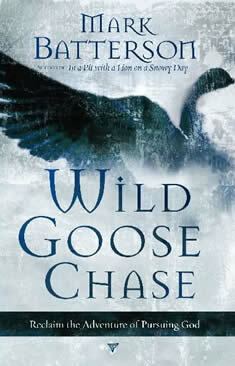 Free Copy of Wild Goose Chase! 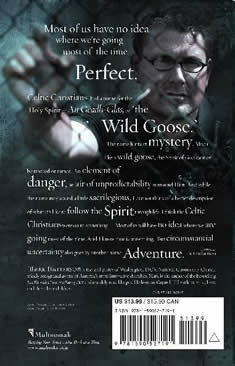 I have been reading Mark Batterson’s new book, Wild Goose Chase this week. I will be finishing in the next couple of days and posting my review. If anyone is interested in entering a drawing for a free copy of this book, simply e-mail me at david@hopecharlotte.com and I will put you on the list for a random give away. As I will state in greater detail later this week, Mark has a way of tapping into the adventure and excitement of being a Christ follower. There is a message that he has within that speaks to the very core of each reader who wonders “what can I do for God?” My highest recommendation is offered for this book. More to come in a few days. totally put me on that list. i’m all about free books.